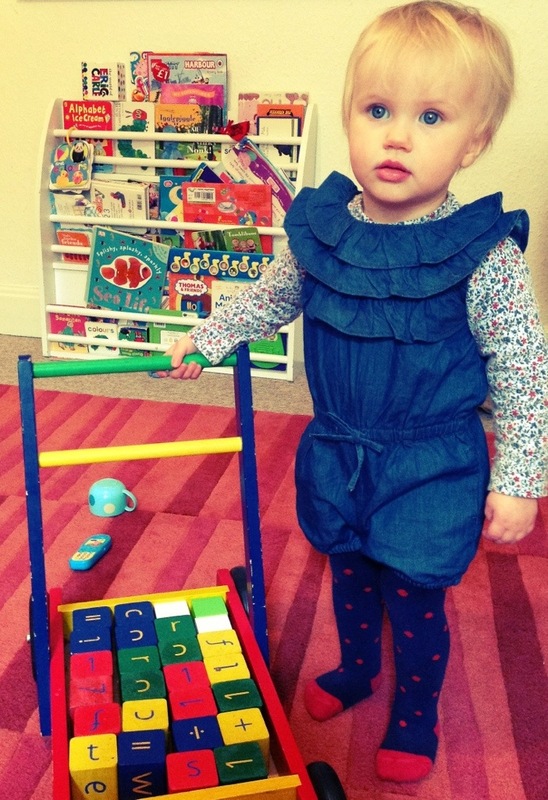 Zara Kids ditsy print jersey polo-neck, Baby Gap rompers and spotty tights from Sainsburys. 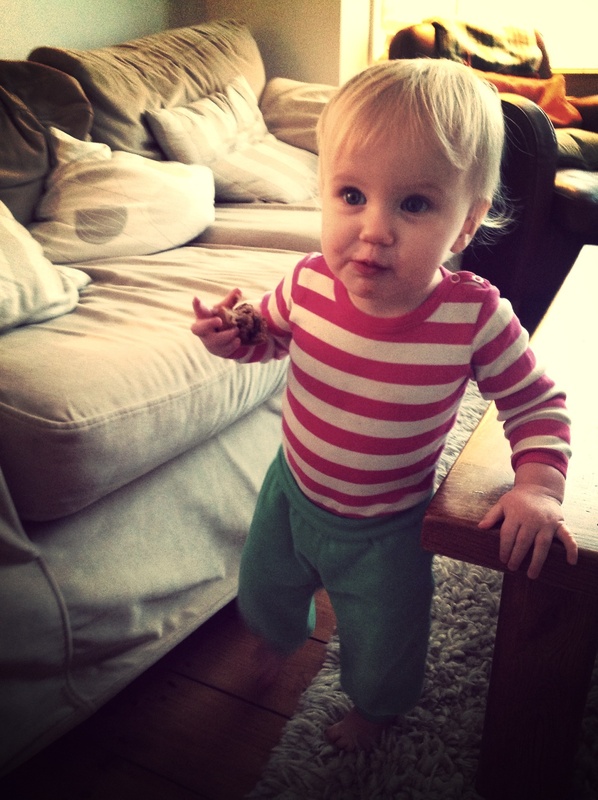 Izzy wears her Maxomorra pink velour trousers from http://www.yellowlolly.com and her Smafolk top that I picked up (new!) from eBay. 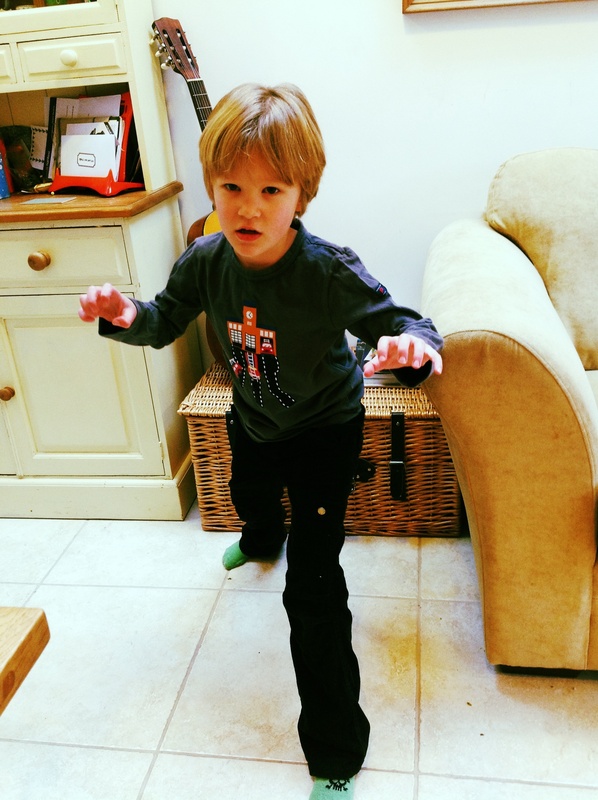 Today Sam wears a Molo eagle t-shirt from http://www.juicytots.co.uk/ and Zara Kid’s lined cargo pants with an elasticated waist, soooo comfy! 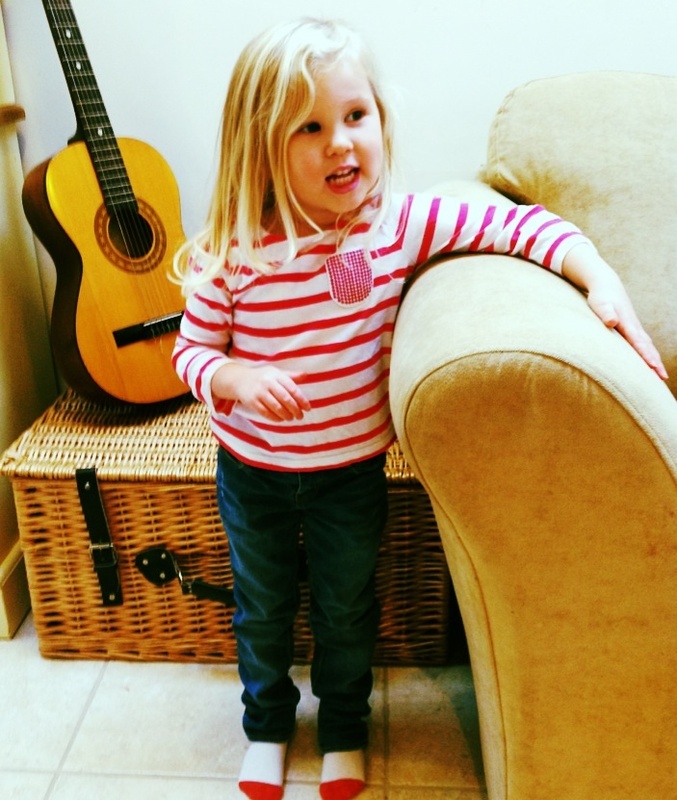 Today Maisie wears a long sleeved t-shirt from Zara Kids and pale pink skinny jeans from Gap Kids.